Tinchy Stryder signed a business deal with Jay Z in 2010. 15. 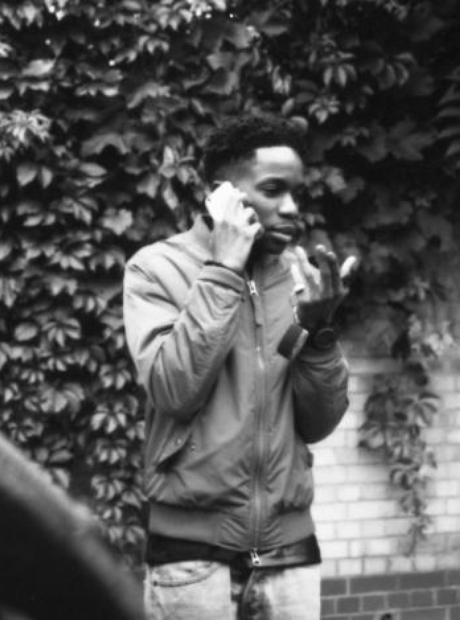 Tinchy Stryder signed a business deal with Jay Z in 2010.